Gilgit-Baltistan government will extend all possible cooperation to introduce new development program for welfare of masses. 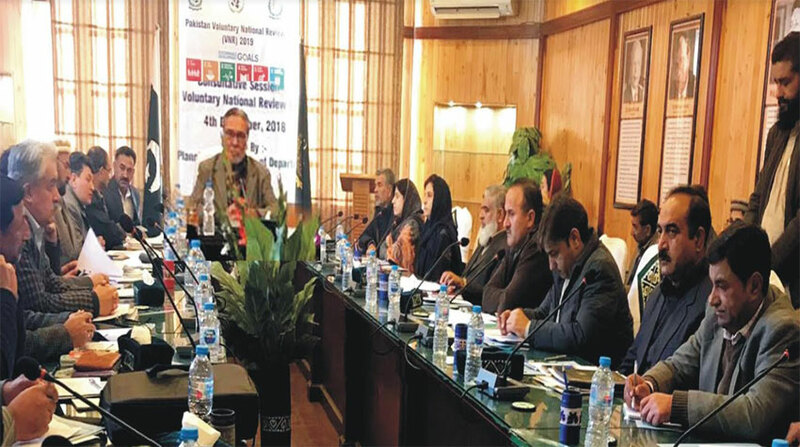 This was stated by Speaker Gilgit-Baltistan Assembly Fida Muhammad Naushad while speaking at a consultative meeting of SDGs held in Gilgit on Thursday. The meeting aimed at to prepare Gilgit-Baltistan voluntary national review report.